May we all be lucky enough to have saved enough for retirement so that, when the day arrives, we are free to pursue every interest we so desire. Casey Meehan, owner of stock trading news site Stock Hax, has a few ideas for any such retirees who have always wanted to go on a boat holiday, but never quite found the time before. Here are 5 retirement-friendly sailing destinations for your holiday planning. 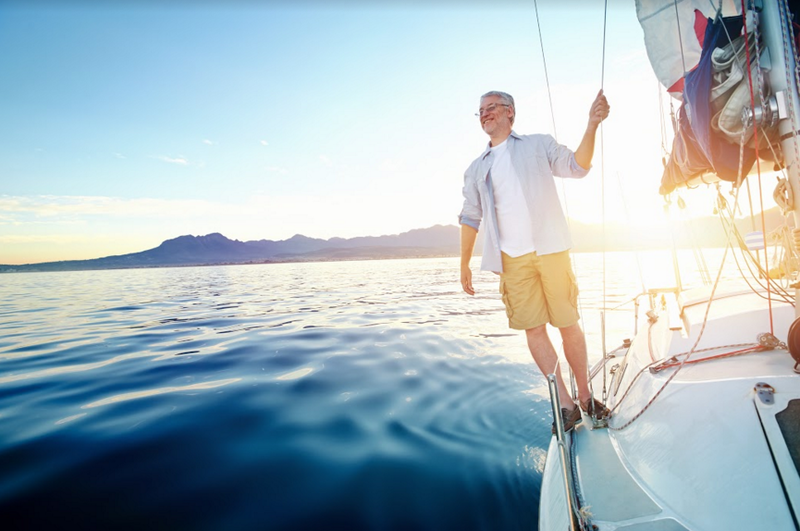 After finally reaching retirement, people find themselves in front of an array of possibilities, with much more free time to truly enjoy life, focus on the hobbies, spend more time with family and friends, as well as travel extensively. When retired, these travel enthusiasts who always wanted to explore the world and all its wonders finally have the time and money for it, so there are really no obstacles in embarking on a much desired and eagerly awaited sailing trip. These five sailing destinations are ideal for all retirees who have the energy, means and enthusiasm to relish in fascinating locations. A leading sailing destination, Antigua has much to offer to retirees who enjoy attractive beaches, blue waters, lush forests and striking mountains. The Island of Antigua, considered to be among the most developed in the Caribbean, is a true paradise for snorkeling, diving, windsurfing, sailing and so much more. Snorkeling is an especially satisfying experience, as retirees can venture into Stingray City and see the wonderful underwater world of the island up-close. 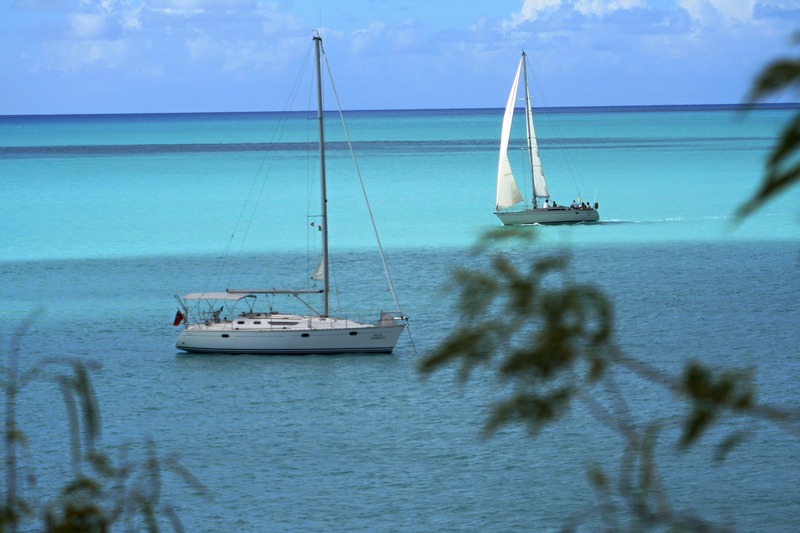 Each year, visitors can also enjoy Antigua Sailing Week, which features spectacular yacht races. Those who love the historic side of a location can relish in intriguing Antigua’s historic sites, such as Fort James or museums such as Betty’s Hope. Moreover, the lookouts of Shirley Heights and Monk’s Hill offer spectacular views on the Island which only increase the magic of this natural paradise. Croatia’s Dalmatian Coast, a true gem in the Adriatic Sea, offers many breathtaking locations in the form of magical cities, as well as more than 1000 mystical islands. 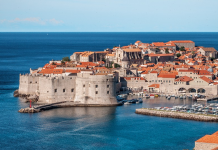 With this sailing destination, retirees can explore the historic wonders of the old cities in Split and Dubrovnik, and enjoy Dalmatia’s astonishing beaches, which emit an intriguing charm. -or Brac with its range of available sporting activities, such as windsurfing and parasailing. 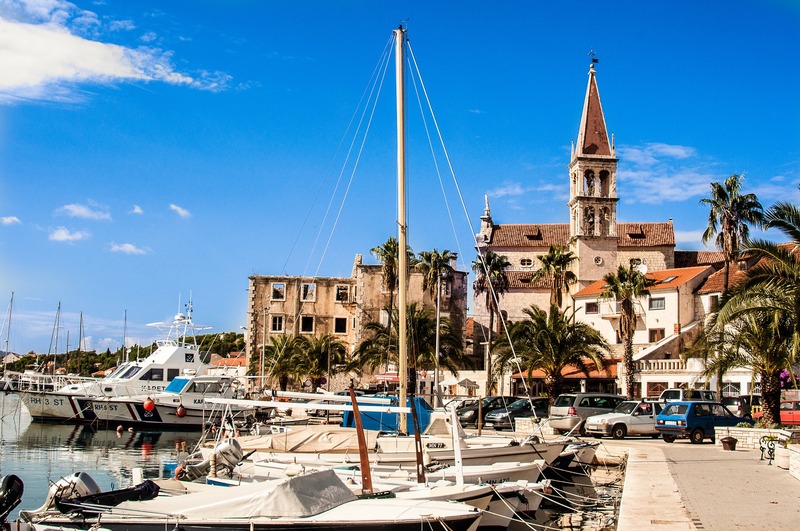 With sparkling waters, hidden coves, white beaches and delightful fishing villages, the Dalmatian coast definitely warrants a visit from retirees who are looking for an excellent sailing destination. Greece has always been a wonderful choice for a sailing destination, and Lavrion, a town in Attica well known for its classical antiquity, is among its finest locations. After stepping ashore, retirees will find that this particular city has a lot to offer, with its rustic taverns, restaurants, shops, cafes, as well as intriguing museums. Lavrion is the home of many historic sites, such as the largest ancient amphitheater in Greece, and the prehistoric silver mines, considered to be the oldest mines in the world. 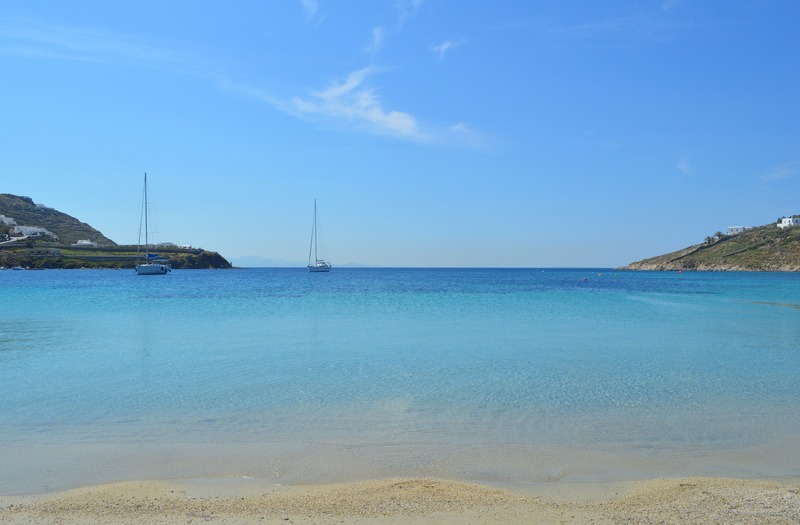 The beaches around Lavrion are exquisite. Make it a point to visit Asimakis Beach, where you can go windsurfing if you’re feeling brave, or simply enjoy the breathtaking views of a traditional Greek coastline. The Amalfi coast is one of the most beautiful coastlines in the world, and as such is a rewarding site for anyone who wishes to marvel at striking natural beauty. Along the sparkling Italian coast, the views are stunning; the small, delicate beaches are sun-soaked; and the water is the most striking shade of blue. The city of Amalfi, located on the coast beneath large cliffs, is a must-visit for its Medieval architecture and a plethora of charming piazzas. 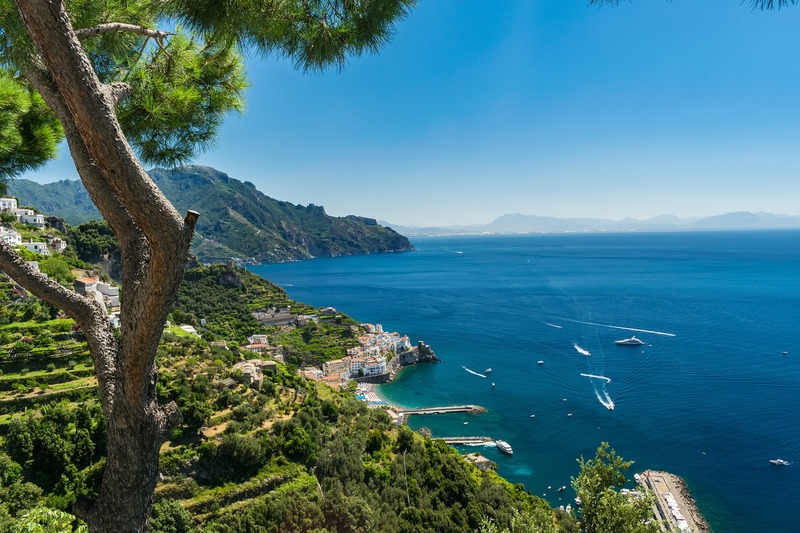 Overall, the Amalfi coast offers stunning islands, where visitors can taste local seafood specialties and exquisite wines, as well as marvel at the dramatic mountains that seemingly plunge into the sea. This area in Portugal, specifically its Lagos bay, stands out as one of the world’s best regatta locations. You’ll find great sailing events here year-round. 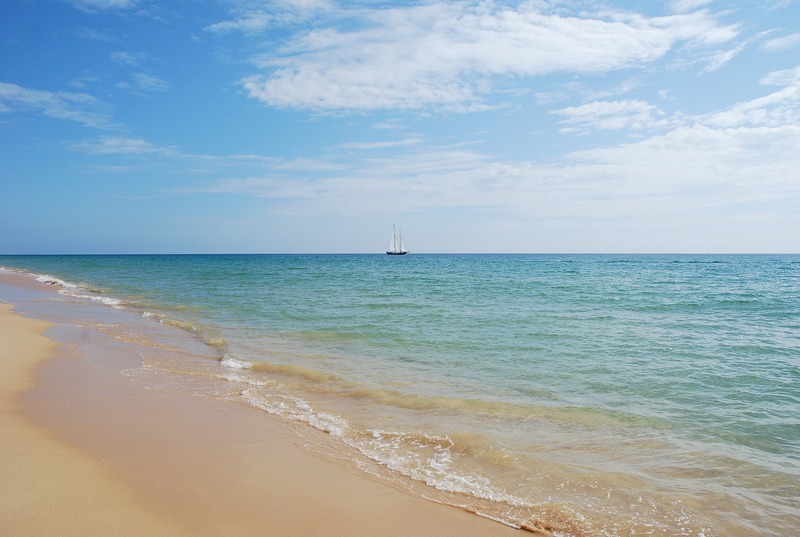 Due to its agreeable climate, favorable winds and almost constant sunshine, the Algarve is perfect for sea adventures. Along this coast, retirees can enjoy wonderful sights, such as the Praia da Rocha beach and the Praia da Marinha beach, as well as the impressive Cape St. Vincent lighthouse. Moreover, the Algarve has many hidden treats for those who wish to explore more, with occasional dolphin sightings and mesmerizing caves that can be accessed on a boat. Check Zizoo’s website and sailing guides to learn more about over 30 sailing destinations. I agree with you it is the best destination to visit once in life time. Thanks for the info!